Business leaders can learn from the mistakes and successes of the golfing associations as they continue to struggle to develop a culture of inclusion for everyone, and especially women. It is a process of two steps forward to one step back. 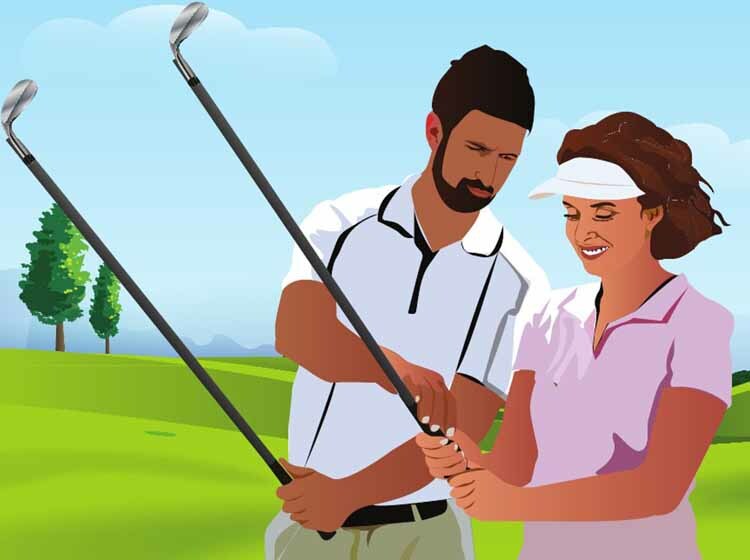 From telling female golfers how to dress to excluding women from events, the missteps hold lessons as to the difficulty of changing a deeply embedded male culture. Is the “Grip” On Your Business Technically Accurate but Lacking Control?